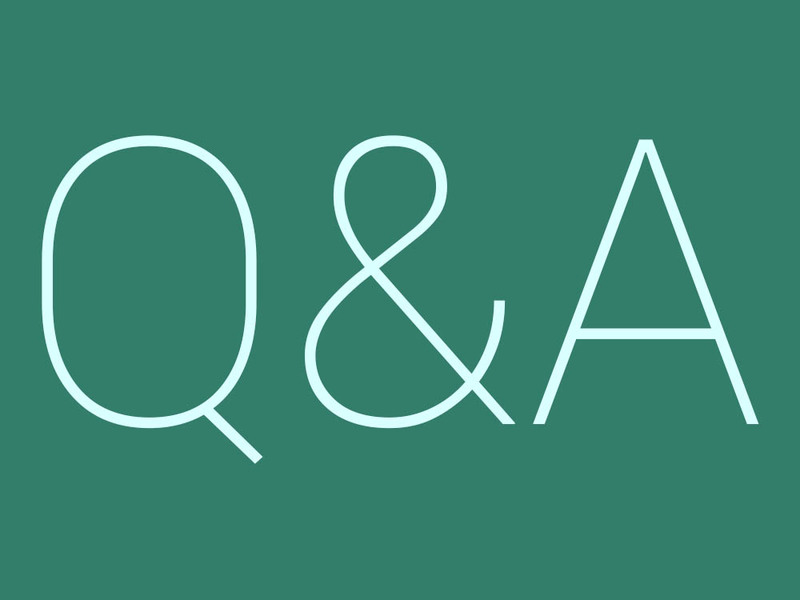 It has been more than a month since our last Q&A Session, so we know you all probably have a ton of questions, just waiting to be answered by the DL staff. During these sessions, you can ask us about anything Android-related, about upcoming events, or anything else you have on your mind. If you need a bit of help thinking of subjects, just know that we will soon have new devices from Motorola, and possibly two upcoming Nexus devices. So, yeah, there’s a lot going on.